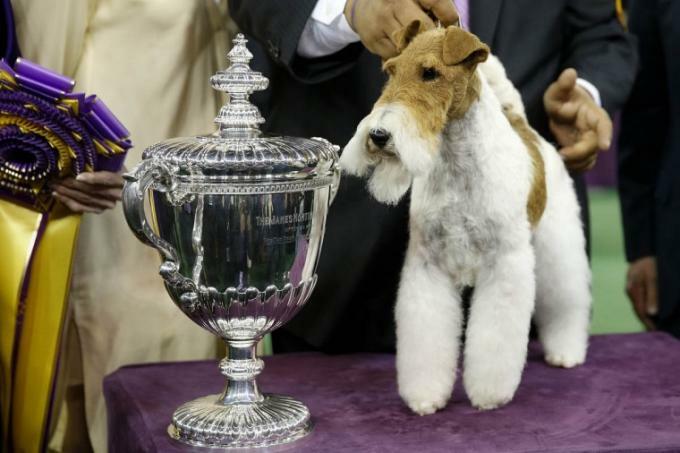 The countdown has now begun until Monday 11th February 2019 as Westminster Kennel Club Dog Show will be coming live for an exciting night at Madison Square Garden! Tickets are available as of now. Have you got your tickets? !